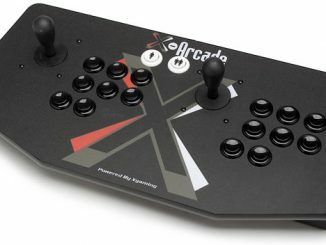 If you’re into gaming and in the market for some new ties, then check out the Men’s Joystick Tie. 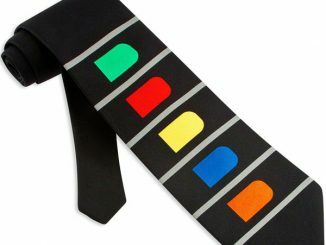 This tie in bright blue features a joystick controller at the very end, to add a bit of quirkiness and fun to your look. 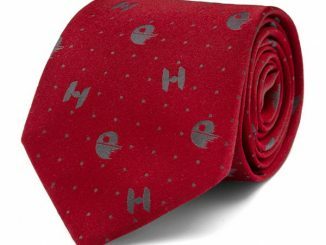 I know a couple of colleagues with totally eclectic ties that capture not only the attention of the women at the office, but also the attention of (straight) men who appreciate a totally cool tie. 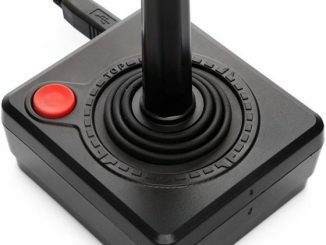 I’m not saying you’re guaranteed new friends and possible girlfriends if you get the Men’s Joystick Tie; instead, what I’m sure you’ll be getting is a rad tie for under twenty bucks. 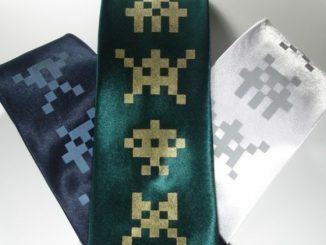 Check out the Circuit Board Tie and Star Wars Neckties, too. 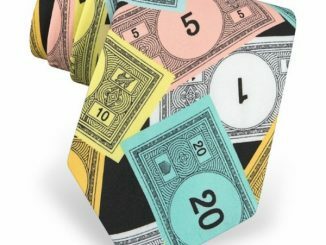 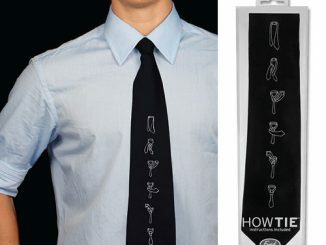 Another classic brought to you by Game Tie! 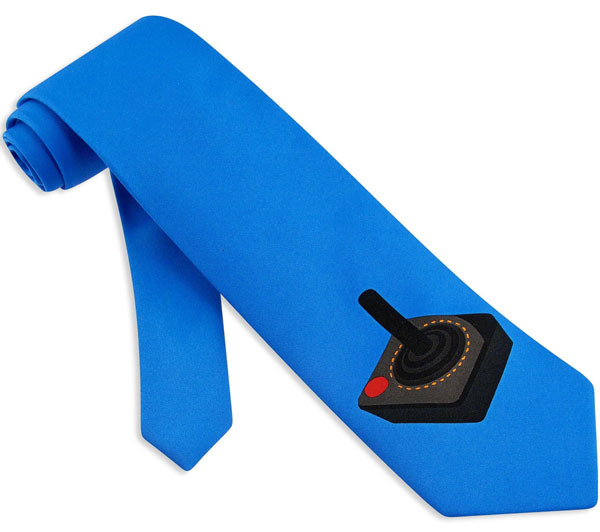 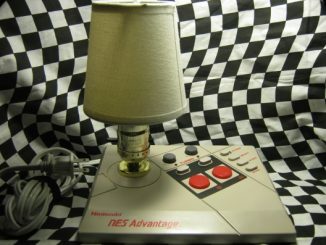 The classics of menswear and video games have come together again to bring you this old school joystick necktie. 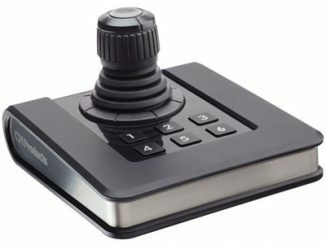 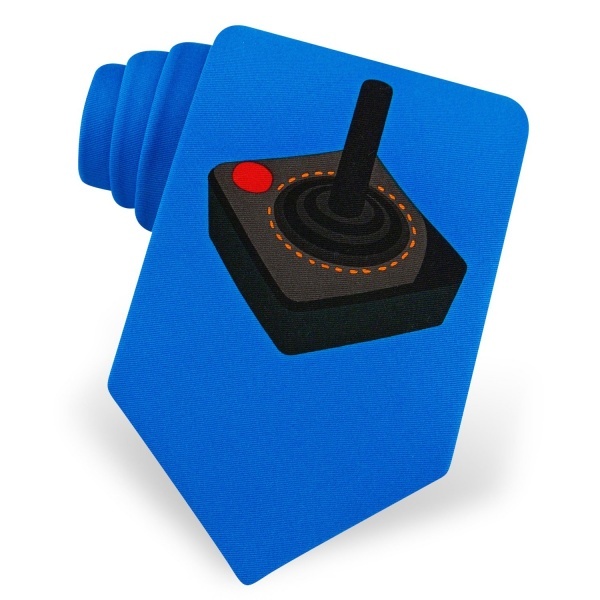 Constructed of durable microfiber, the classic joystick is featured against a blue background with a matte finish. 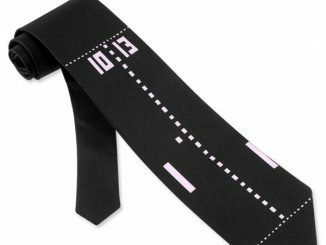 This tie is the perfect accessory for anyone who enjoys exceptional game play. 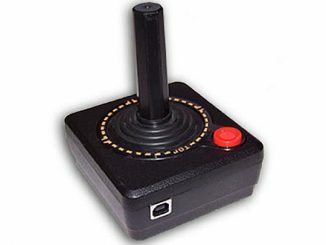 The Men’s Joystick Tie is available from Amazon for $18.95.